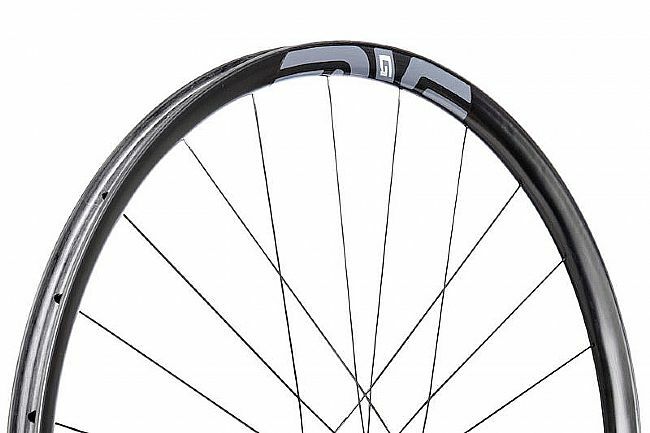 ENVE's tubeless carbon clincher G23 Chris King Gravel Wheelset offers strength, durability, stiffness, and a refined ride quality for modern gravel riders on modern gravel tires and bikes. At 330 grams, ENVE’s lightest 700c tubeless rim accelerates quickly and ascends with ease. Armed against pinch flats with the patent-pending Wide Hookless Bead, the G23 is tough and relentless on road, path, or trail. With an inner rim width of 23mm, the G23 is designed to be paired with gravel treads between 35mm and 45mm. Rim Width: 23 (internal), 33.5 (external). 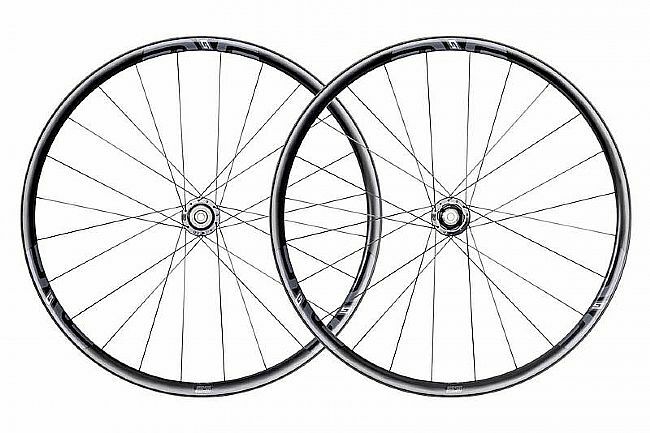 Spokes: Sapim CX Ray, 2-Cross. Claimed Weight: 660g (rims), 1,343g (built set). Manufacturer Warranty: Chris King - 5-year warranty on hubs and 5-year crash replacement policy; ENVE - 5-year warranty on rims.